The Julius Kruttschnitt Mineral Research Centre (JKMRC) has produced world-class research in mineral processing and mining since the 1960's. The research covers a range of commodities including metals, coal and mineral sands. The ultimate goal of all our research is to maximise liberation of valuable commodities while minimizing the consumption of energy, water use, environmental and social impacts. JKMRC grew from an initial research team formed in the 1960s. It was officially established as a University Centre of The University of Queensland in 1970, with a goal to develop practical technical solutions for large-scale mining and minerals industry challenges. JKMRC undertakes research projects, training of postgraduate students and delivery of specialised undergraduate courses. 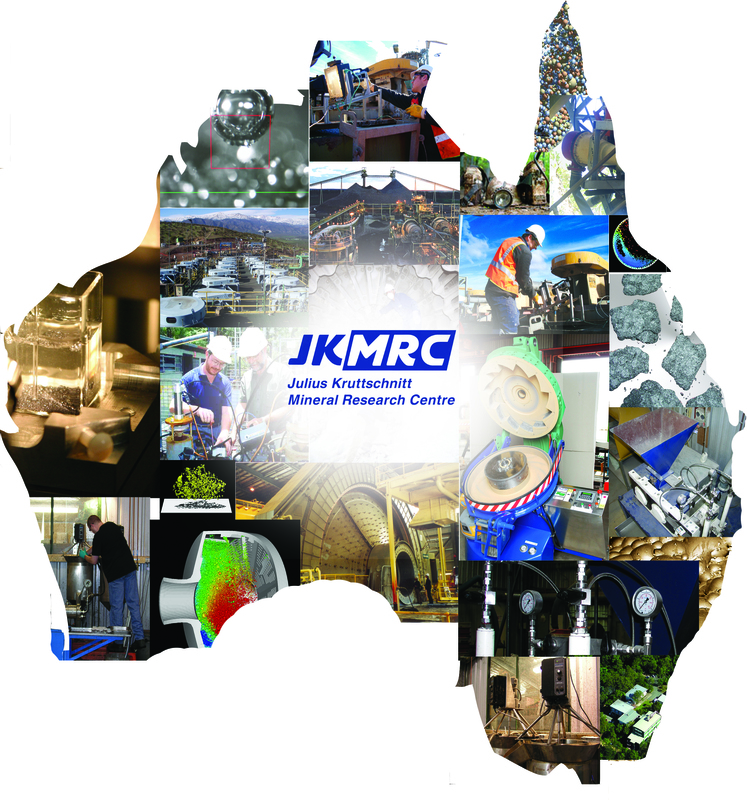 With an outstanding international reputation as an innovator in mining and mineral processing research, the JKMRC is noted for the widespread use of its research outcomes by industry. It is one of the largest Australian research centres in this field, and collaborates with major mining and mineral processing research groups worldwide. Research is sponsored by many of the major mining companies. The Centre is known for the application of research outcomes to create modelling tools, analysis tools and instrumentation, and designs for new equipment. The principal focus is optimisation of mining and mineral processing operations. The current scope of research extends from geomechanics and blasting to comminution and flotation. The integration of models and optimisation across the entire chain of operations is a distinctive feature of JKMRC research.